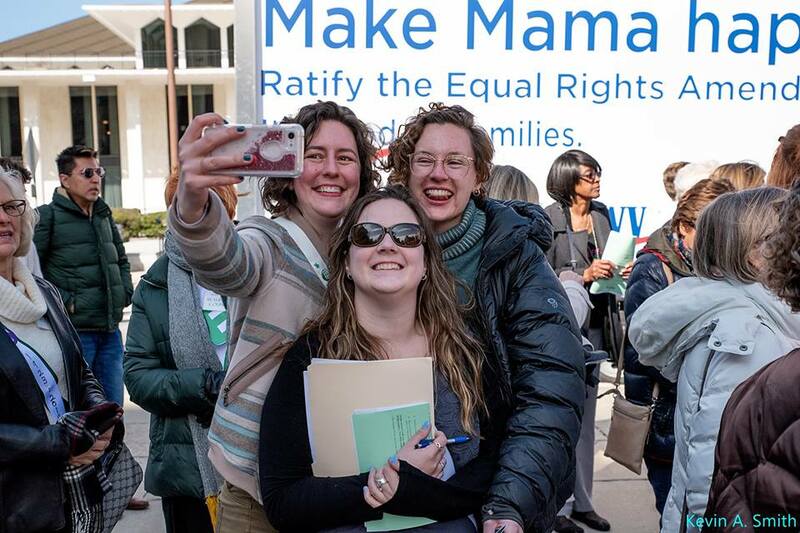 North Carolina has the historic chance to become the 38th and final state required to ratify the ERA and change the U.S. Constitution. The ERA supports families by helping to combat wage inequalities, protect pregnant women in the workplace, and protect against domestic violence and sexual assault. Become a Member of ERA-NC!